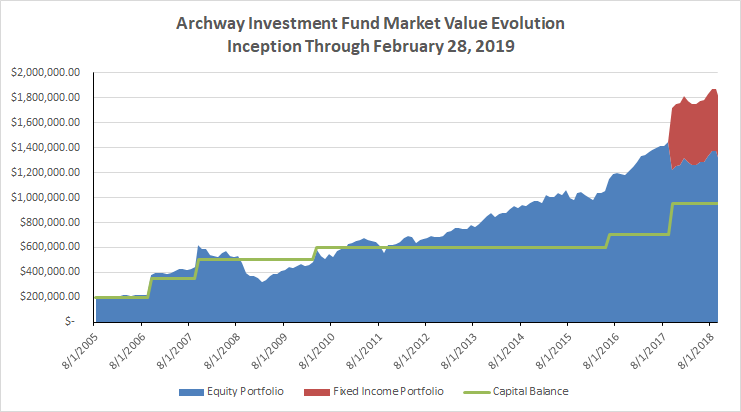 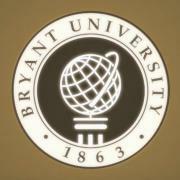 The Archway Investment Fund provides Bryant University students with the opportunity to manage an investment portfolio following the principles used by financial professionals around the globe. 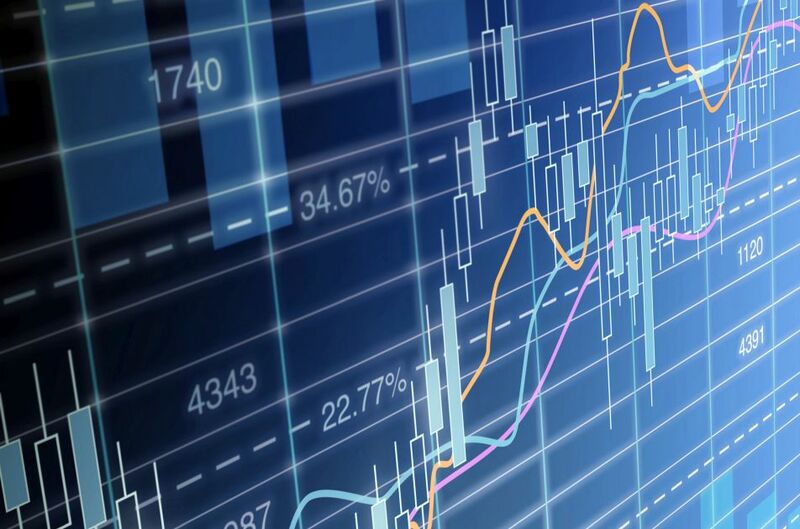 With faculty guidance, students develop the skills and investment protocols to manage a portfolio of approximately $1,300,000. 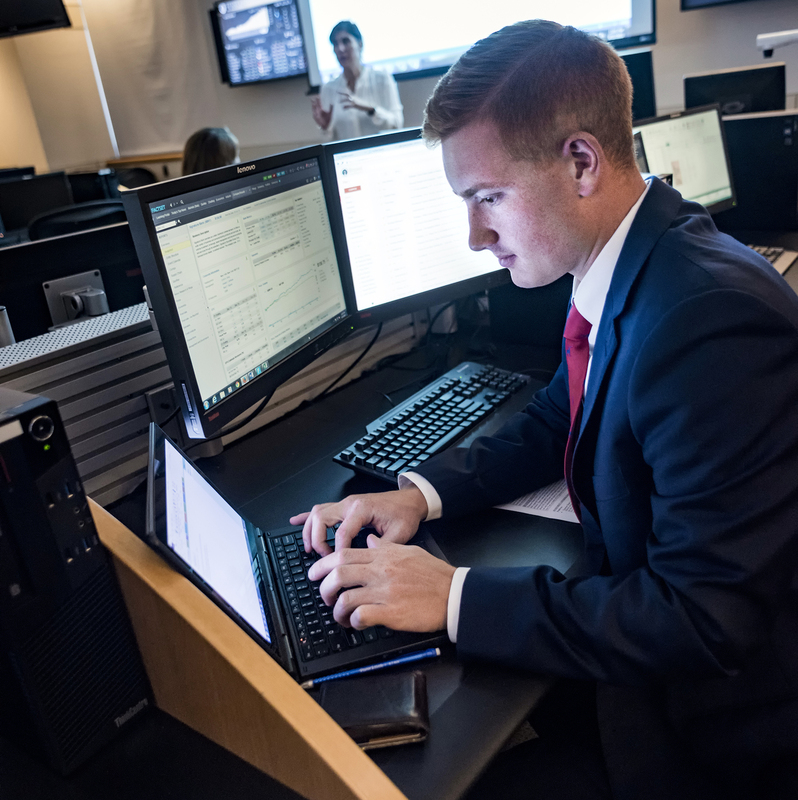 Through hands-on exposure to investment practices in the financial world, student investment fund managers gain an important competitive advantage in the marketplace and establish the foundation for leadership throughout their careers.